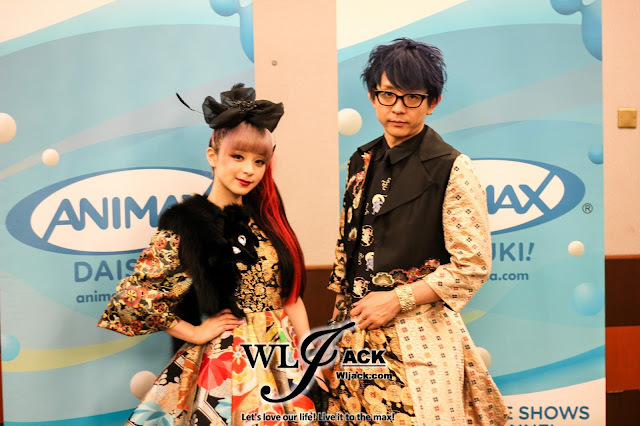 Kuala Lumpur, April 2016 – During my previous coverage on ANIMAX CARNIVAL MALAYSIA 2016 (http://www.wljack.com/2016/04/coverage-animax-carnival-malaysia-2016.html), I have been given the opportunity to take part in the exclusive interview with the aspiring vocalist MARiA and music composer Toku from GARNiDELiA. How do you guys feel about Malaysia considering that it is the first time for you both to perform in our country? In our country, it’s not often that we can see so many people actually holding up their cameras during our performances. (Photography and videography are highly restricted in our country). It surprises us that while the audiences are holding their cameras, they could actually sing along with us. Besides, we knew that learning a different language can be difficult. We felt touched that the fans were actually able to sing in Japanese. Nonetheless, both of us really enjoyed performing here. 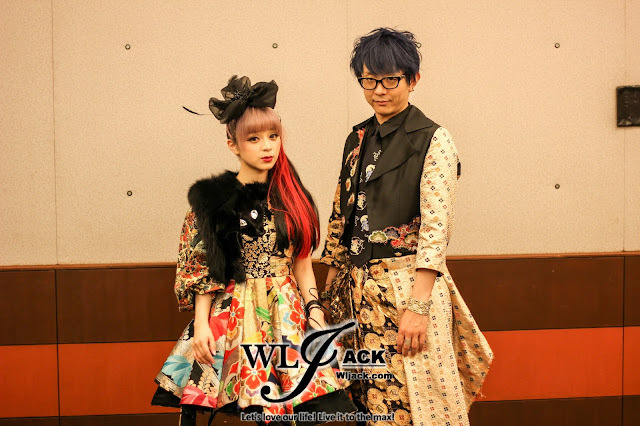 How would you introduce GARNiDELiA to someone who is new to your music? 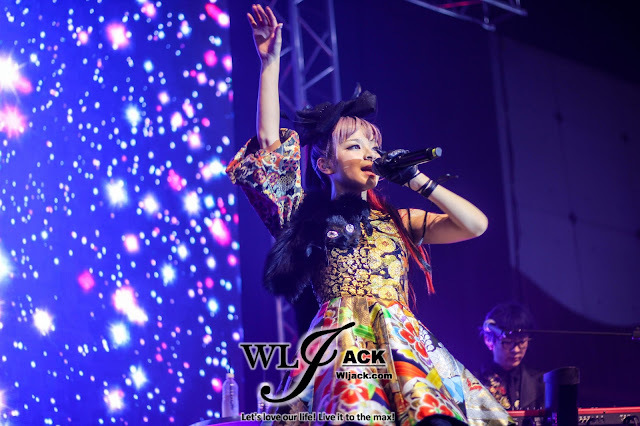 Digital rock, J-pop and dance music. Our genre is quite wide and we do all kinds of music. So it’s difficult for us to define our music with just words. If you could choose, which of your own songs are the ones you like the most? It’s very hard for us to choose, because we only deliver the songs that we like. In fact, we actually like every songs that we made. Instead of choosing a song that we like the most, there’s a song that means the most to us, which is “Mirai”. We had a fan club event in Japan recently. 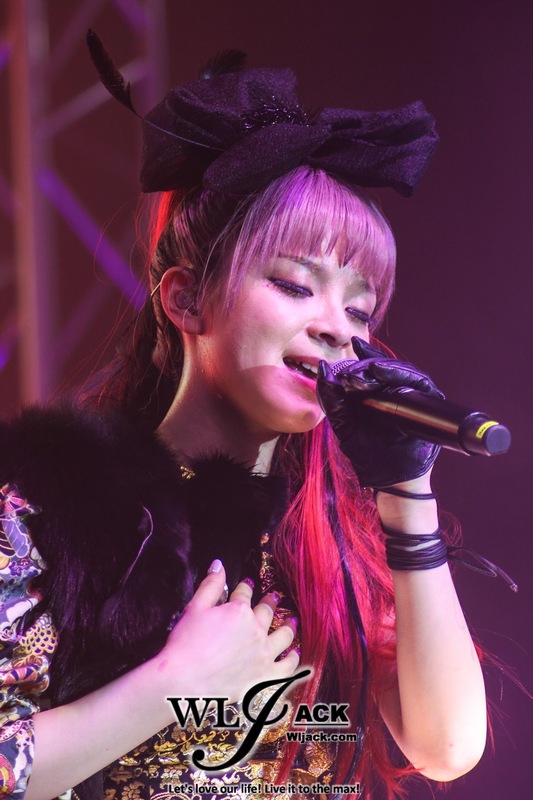 The fans voted for which song that they liked the most, and they chose “Mirai”. We felt that this song can help us to connect with the fans the most. Thus, making it the song which meant the most for us. Can you all share with us regarding your greatest inspiration? Toku: I compose the music based on what Maria wants to sing. Maria is my biggest inspiration. MARiA : Whenever I write lyrics for my songs, I would keep the fans in my mind. The fans are my inspiration.